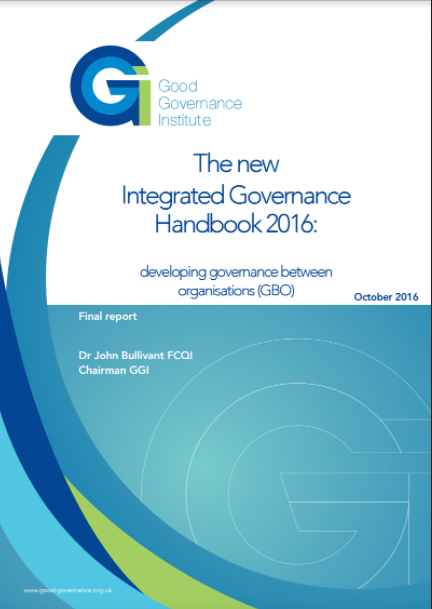 It is now 10 years since we published the seminal Integrated Governance Handbook. For many this was a real game changer offering practical advice, clarity of purpose and role, and heralded a less compliance and more thoughtful principle based approach to governance since promoted by the Good Governance Institute. This volume seeks to record the progress of many of the developments that we promoted in the Integrated Governance Handbook. 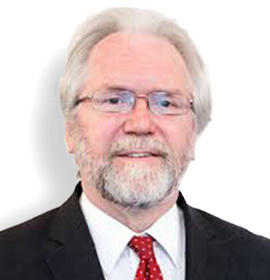 It also repositions our second main opus on governance between organisations which has not yet been widely adopted but must surely have its time now with the pressing needs for whole health and social care economy systems that not only deliver but demonstrate accountability for public funds and joined up services.